Improbable recently announced its SpatialOS Game Development Kit for Unity, which is going to make creating massive multiplayer online game much easier. The SpatialOS Development Kit for Unity is now available for download from Improbable’s Official Website. According to Improbable, the new development kit will help developers create games that go beyond the limits of a single server, and the kit also includes a template for developers to build an online multiplayer game for up to 200 players to showcase the possible scale. This makes it easier than ever for Unity developers to build, host and manage ambitious and unique massive, multiplayer online games. 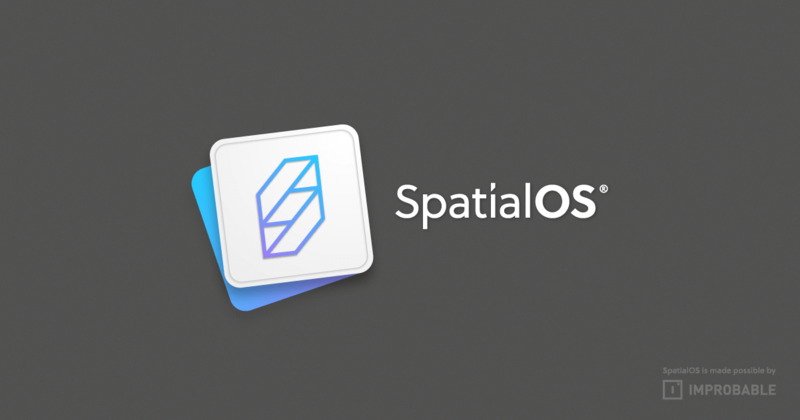 Improbable’s cloud-based platform, SpatialOS, helps developers to create games that go beyond the limits of a single server. The GDK is an integration for Unity developers to leverage the power of SpatialOS quickly and easily. This includes a brand new, open-source first-person shooter (FPS) Starter Project for Unity. The project provides an out-of-the-box template for developers to build an online multiplayer game for up to 200 players, allowing them to experience the scale that SpatialOS provides. The new development kit also introduces a level of customization and versatility previously unavailable on SpatialOS, like fully customizable modular gameplay features, which provide the building blocks of a variety of multiplayer games. The SpatialOS Development Kit for Unity can be downloaded from its official website, which also includes more information about it.